When you want to decorate your product or packaging, there are many different image transfer methods to choose from. Screen print transfer is one of the most common, especially when it comes to transferring images to items of clothing. So why does CDigital only offer digital heat transfers for product decoration? Simply put, it’s because digital heat transfers are the best method for producing quality product packaging that is vibrant, durable, and economical. What is screen printed transfer? How does the process work? Also known as plastisol transfer, a screen printed transfer works by screen printing an image onto a special type of paper that can easily release the image. Heat is then applied to the release paper and the image is permanently transferred to the product. Because screen printed transfers are not printed directly on the item, they can be multi-color and allow manufacturers to print products as needed rather than commit to a large run. What makes digital heat transfer superior to screen printed transfer? There are many reasons why digital heat transfer is the best option for decorating your product. First, digital heat transfer can be used on virtually any material. 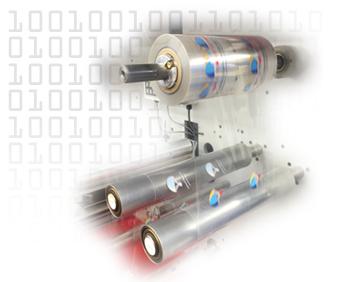 Whether you need a label that will adhere strongly and securely to leather, vinyl, nylon, or acrylic or non-fabrics such as ceramic, metal, glass, or plastic, CDigital will create the right film using one of our 18 proprietary systems that have been specifically designed to handle the needs of different products. In contrast, screen printed transfer is really only an option for items made from fabric. Another major benefit that comes with digital heat transfer is the fact that because the process is entirely digital, we can include variable data into your designs. In fact, we can even include multiple images in the same run! This makes digital heat transfer the ideal choice for short runs. In addition, digital heat transfer creates photo-quality images that are rendered in full color, ensuring that your logo will look bright and clear. 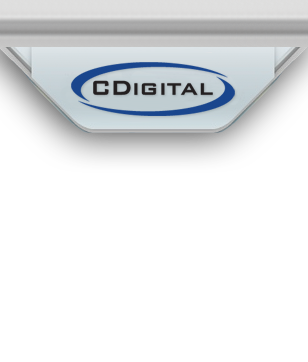 If you are new to digital heat transfers, the printing experts at CDigital can help you determine the type of transfer equipment you’ll need to adhere our film to your product. Since 2001, we have been providing digital heat transfer services and, over this time, we have built relationships with equipment manufacturers. We would be happy to connect you with one whose transfer machines are compatible with CDigital film.